After working in tandem with valens, the transition of the reins is now nearly complete. 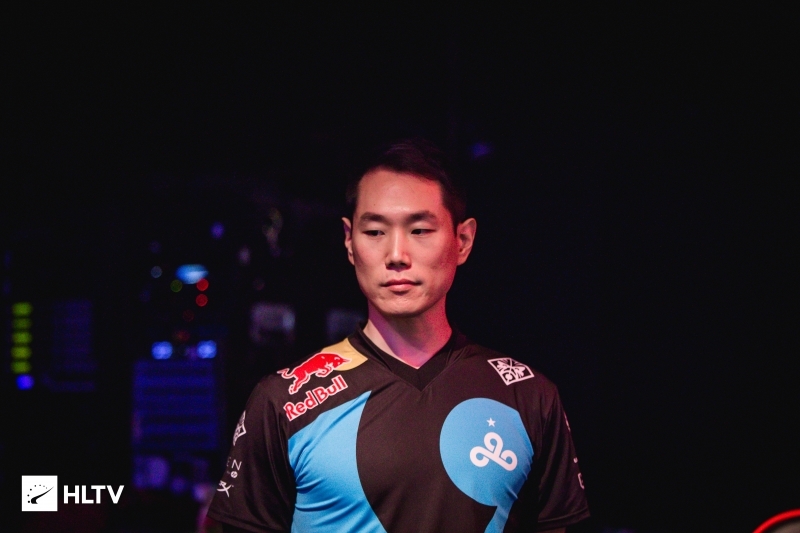 After a period of standing beside Soham "valens" Chowdhury, Ronald "Rambo" Kim is now acting as Cloud9's head coach on a permanent basis, Dust2.us has learned. In lieu of an official announcement, Rambo's Twitter has been updated to reflect the fact that the transition has occurred. Additionally, on Cloud9's website, valens is now listed as the team's "Head of Data Science". Yeah pretty much. I am still helping the team with the roster and to start off on the right track, but I'm about 75% transitioned off. 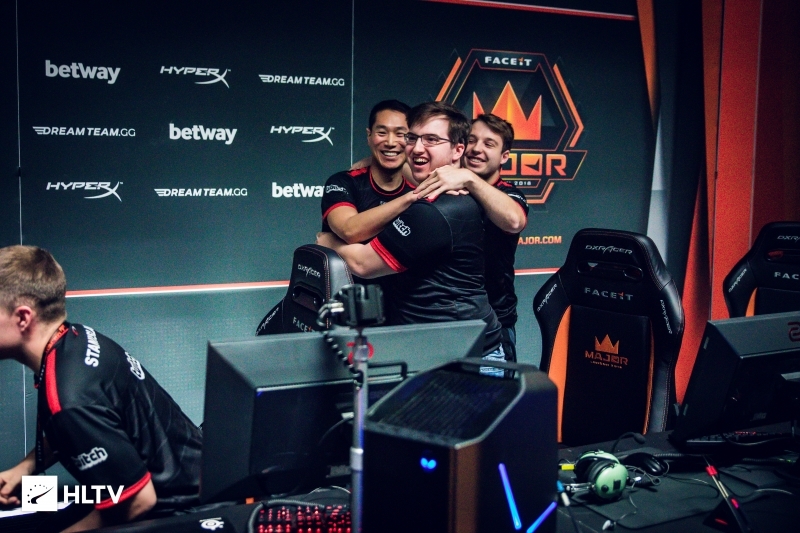 He went on to confirm that Rambo will be in the server with the team for ECS Season 7 Week 3, as well as standing behind them at their upcoming events of ESL Pro League Season 9 and BLAST Pro Series Miami. 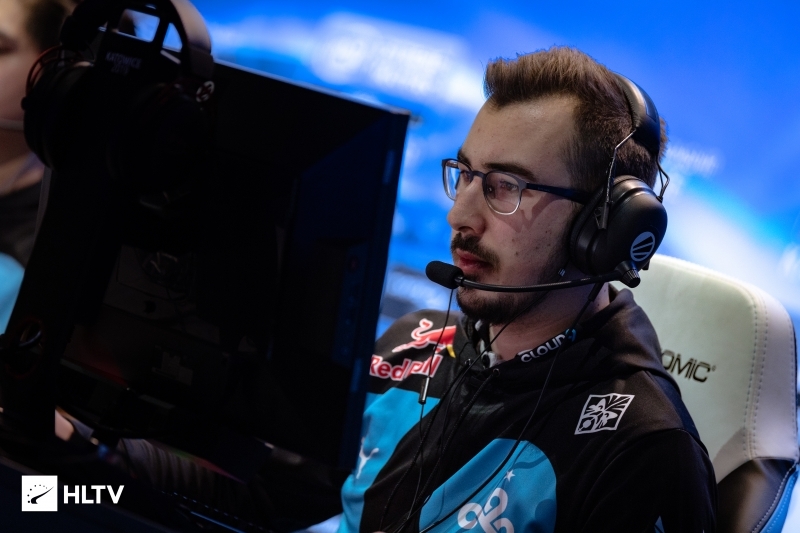 Rambo originally tried out with Cloud9 after being released from compLexity at the end of 2018 making his first appearance at iBUYPOWER Masters IV. However, valens had been considering stepping from the coach role for a while, with Kory "SEMPHIS" Friesen also being looked at for the position during this time. 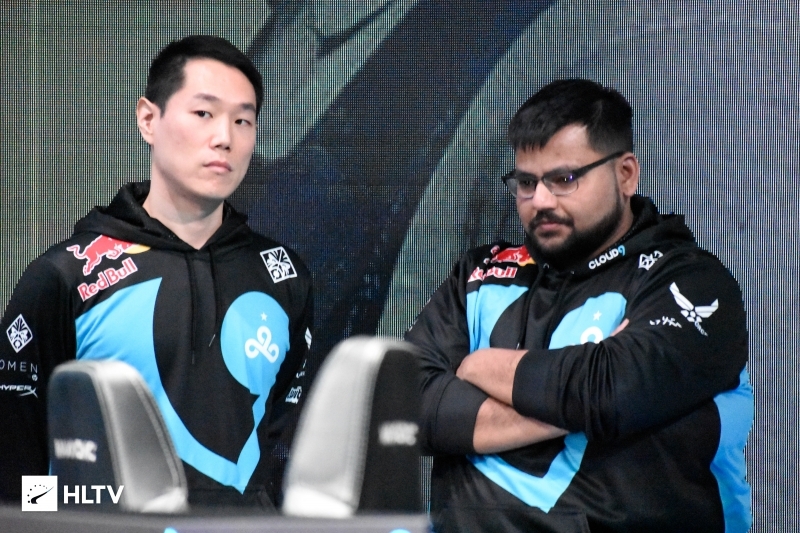 With the coaching situation sorted, Cloud9's next task is to determine their roster with reports pointing towards the possible departure of Fabien "kioShiMa" Fiey along with the addition of Jakob "JUGi" Hansen. wow not even gonna credit me for this?